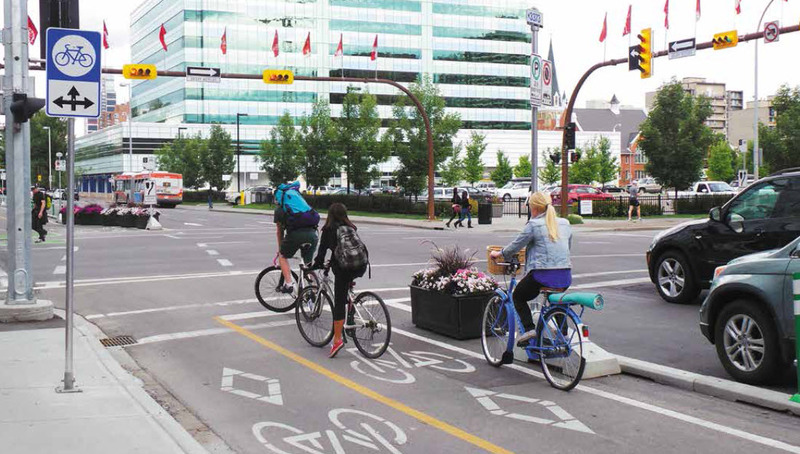 The Calgary and Area Pathway and Bikeway Plan was developed in 2000 and needs updating. 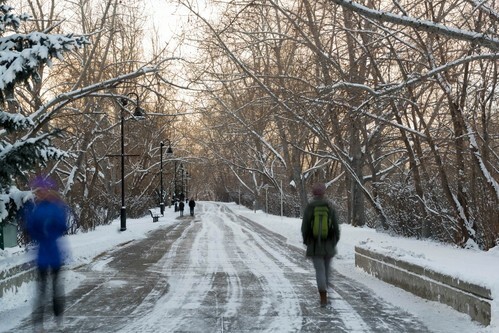 Many of the proposed pathways and	bikeways from the plan were built. 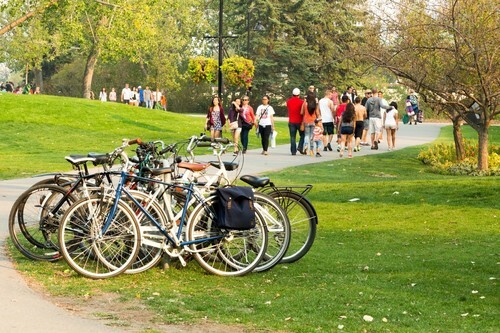 Some of the proposed pathways and bikeways are now obsolete because of changes to the roadway or approved developments. Also, new policies have been approved that impact the plan. 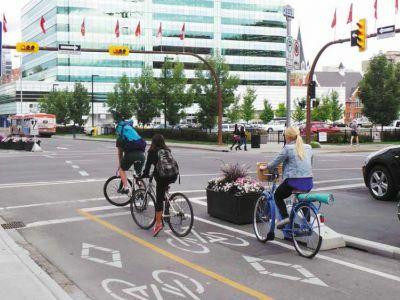 The updated plan will provide a proposed city-wide network of pathways and bikeways that will seamlessly connect Calgarians to the places they want to go. 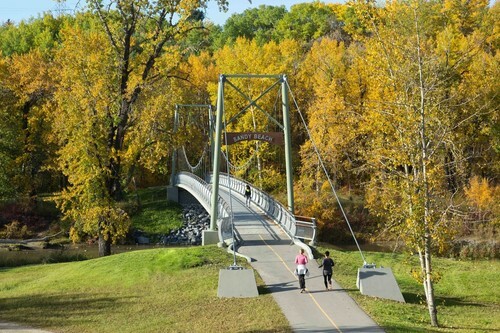 For more information about the Calgary and Area Pathway and Bikeway Plan please visit the project page. In Phase Two, we gathered input from you that will be used to help us prioritize future pathway and bikeway investments. 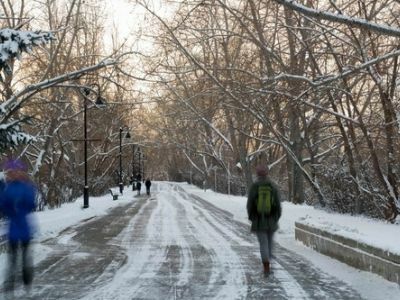 You also shared feedback on what types of pathways and bikeways you are most likely to use. This information will help us refine the updated network plan and create a prioritized implementation plan. Engagement consisted of in-person events and an online questionnaire from May 15 to June 11, 2018. A summary of feedback and verbatim comments received during Phase Two can be found within the What We Heard Report. 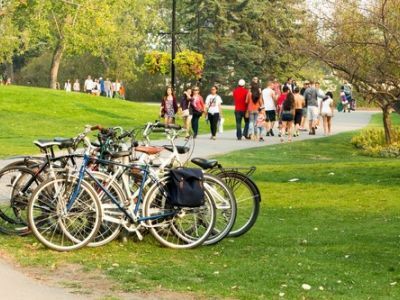 In Phase One, we asked for your help to identify challenges and difficulties with the current pathway and bikeway network, along with the locations that you travel to using the current network. 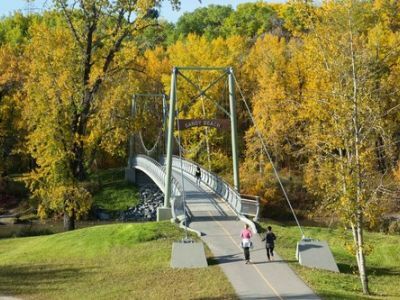 You shared your feedback on our current pathway and bikeway network using an online survey and two online mapping tools. The feedback provided is helping us develop an updated network plan. The online survey and map based feedback opportunities were available from June 1 - 30, 2017. A summary of feedback and verbatim comments received during Phase One can be found within the What We Heard Report. The project team is using public feedback and technical analysis to refine the updated network and implementation plans. The updated network and implementation plans will be presented to committee and Council in fall 2019.